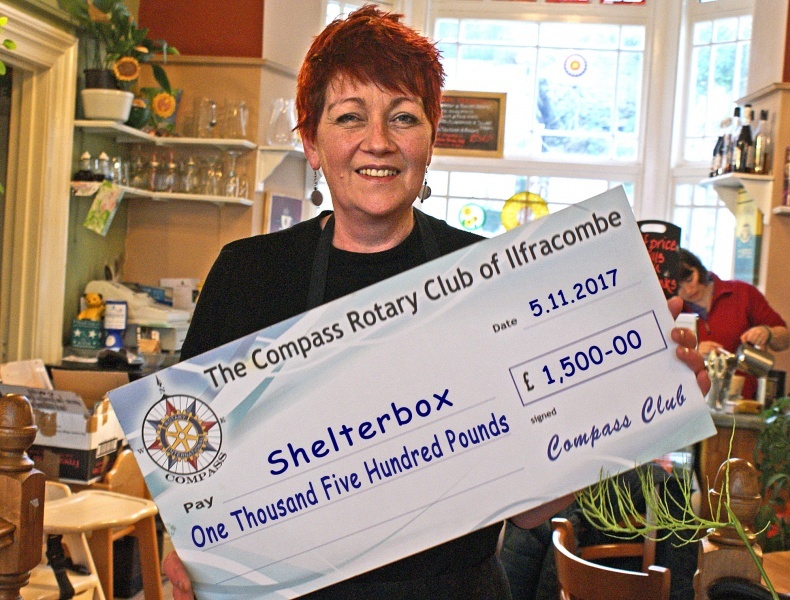 Rotary Club of Ilfracombe Compass - welcome! Please scroll/swipe down through this page to find out more about us, in addition to the pages linked in the menu, top-left. 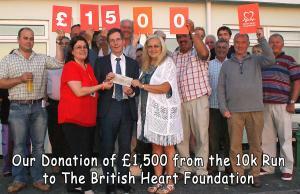 The following donations have been made by our club. 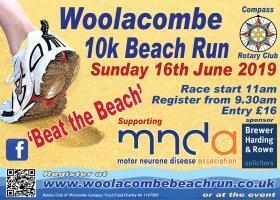 For the second time, Wooffy is running the London Marathon - helping Compass to raise funds for Motor Neurone Disease. To help us raise funds for Motor Neurone Disease - we are holding a Quiz Night on April 1st. It should great fun - lots of different rounds - and a meal provided as well. 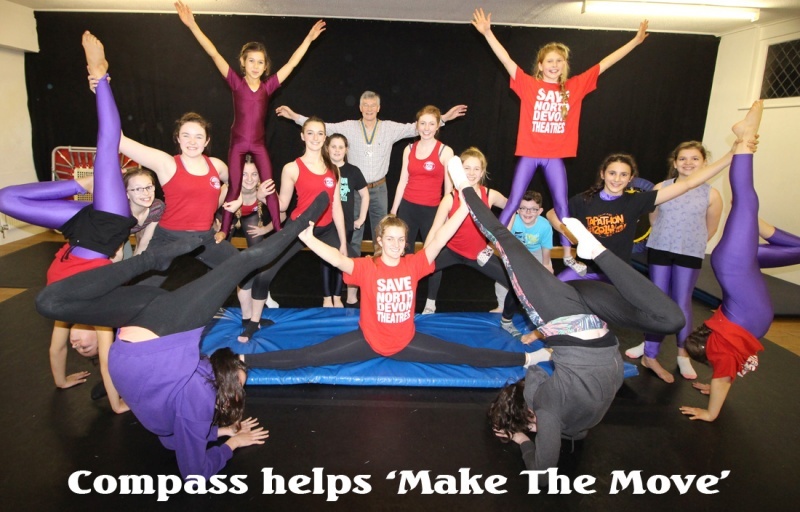 Compass were very pleased to be able to help the ND Theatre group - 'Make the Move'. 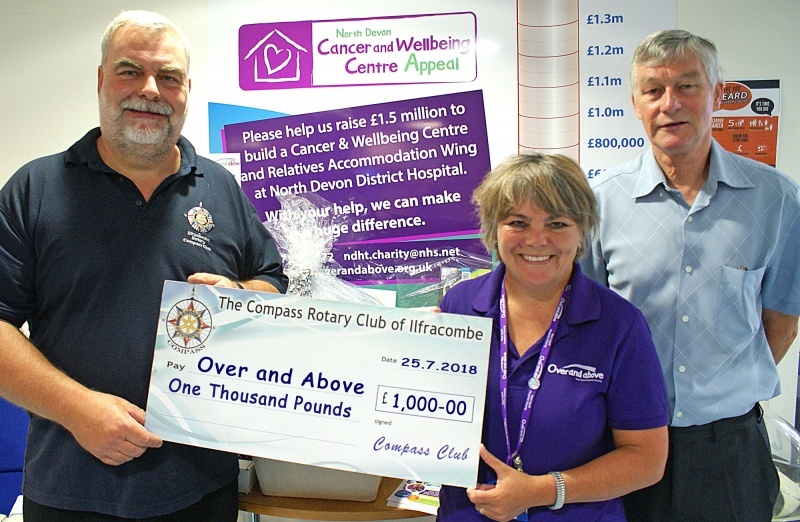 The Compass Club of Ilfracombe meets on the 1st and 3rd Mondays of each month. Meetings start at 7.30 and are held at Ilfracombe Golf Club. This new, vibrant, informal evening club boasts over 35 members both male and female. 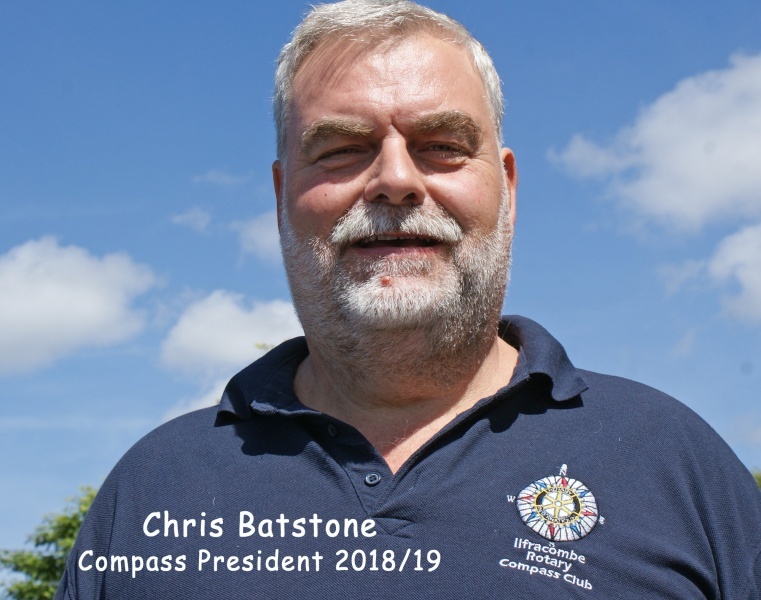 If you are interested in becoming a member of our Compass Rotary Club - please contact our president, Chris Batstone by selecting 'General Enquiries' under the 'Contact' option below.